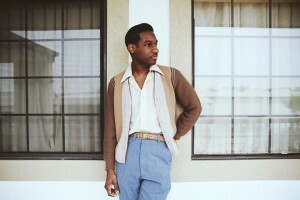 There’s no doubting the allure of Texan native Leon Bridges. 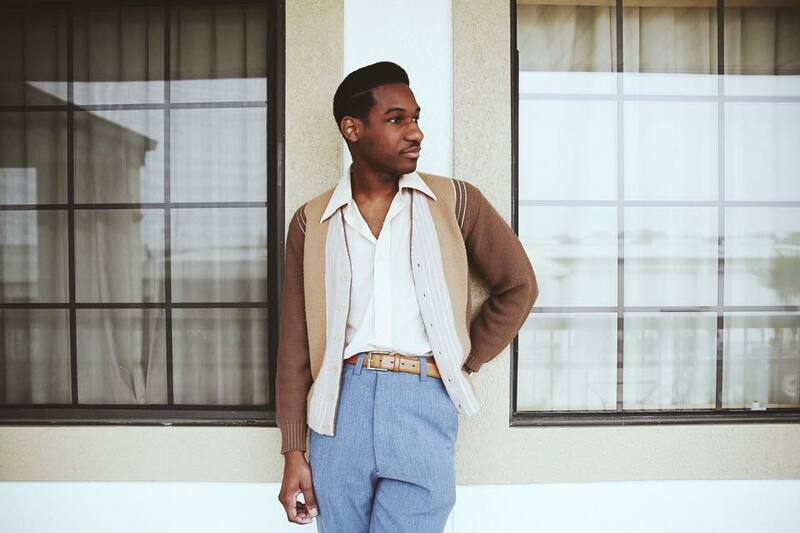 Just a brief glimpse at the video for his latest single ‘Smooth Sailin’ and you understand that he’s blessed with a voice that just oozes soul; the kind that could have been ripped straight from the charts of the 1960s. The track too is infused with a summery ’60s vibe that’s given a lovely modern twist. There’s no doubt that Leon’s rise to the top will continue throughout 2015, but whether his new blend of old-school soul will find a home on radio networks who’ll be instead clambering to instead get the new Meghan Trainor track on their airwaves is another matter entirely. His album ‘Coming Home’ will be released in Australia on Friday June 19.